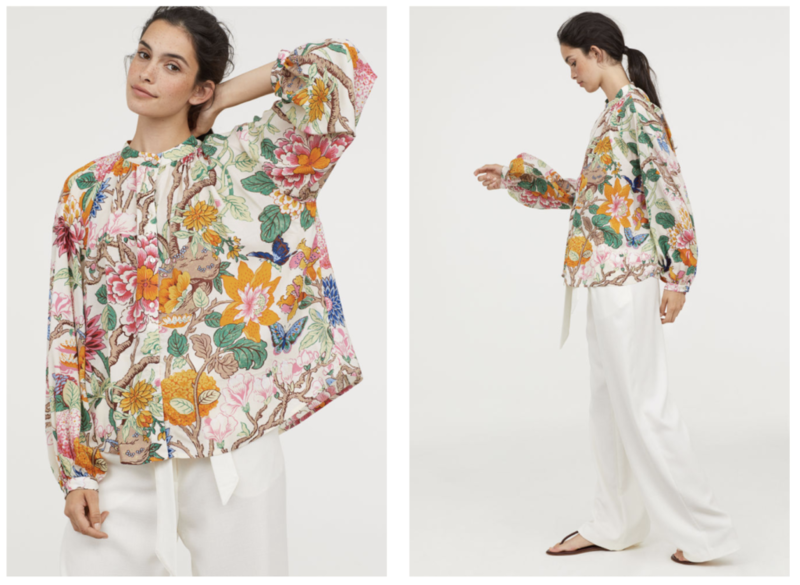 Another H&M collaboration for the win! 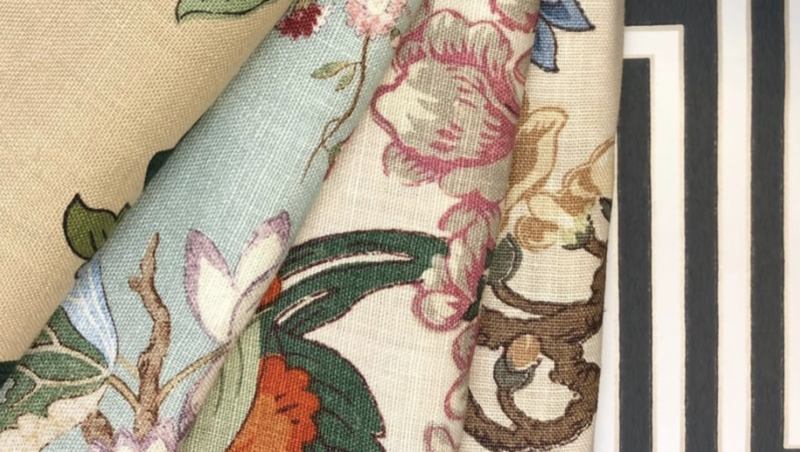 Working in the world of interiors I see beautiful wallpaper and fabrics daily – a favorite has always been the iconic British wallpaper and textile house GP & J Baker. 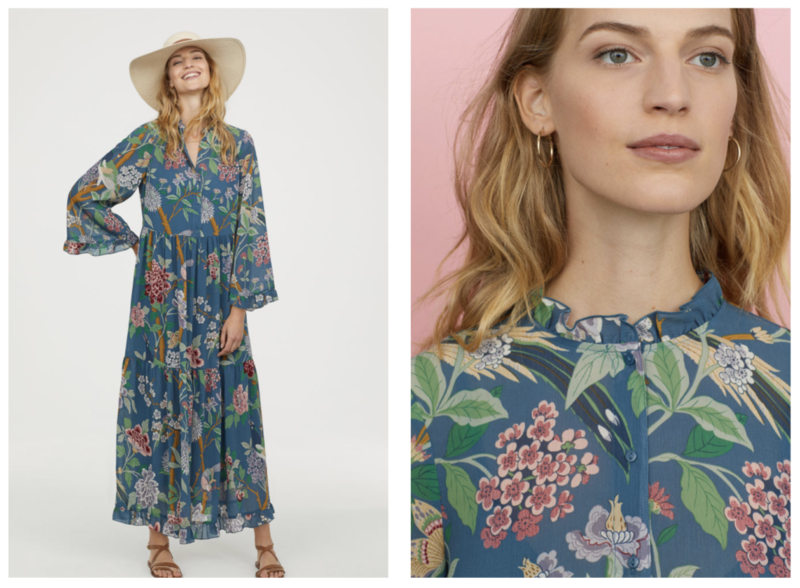 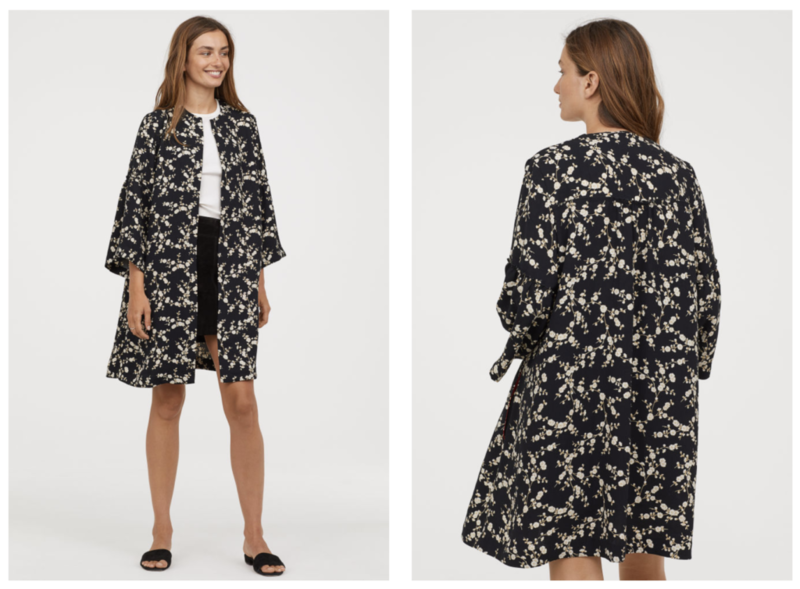 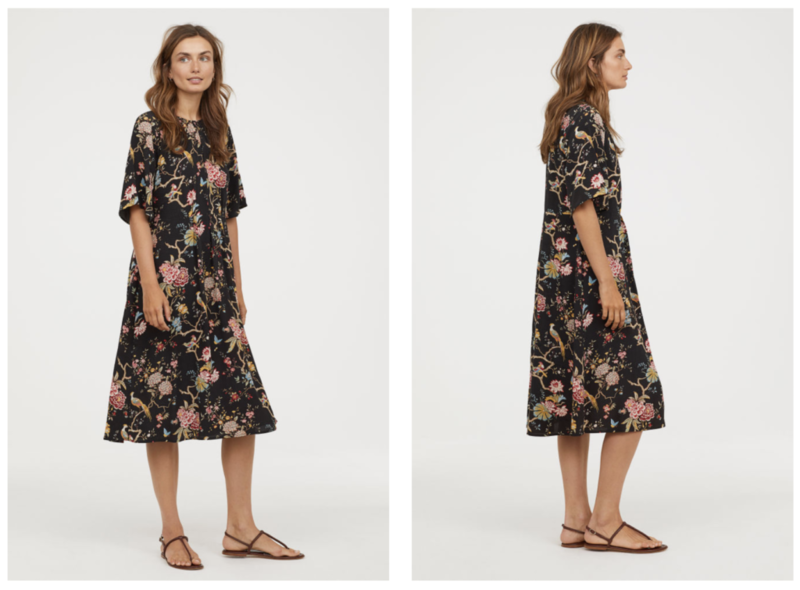 They have teamed up with H&M to bring a few fabulous floral and geometric prints to an amazing line of affordable pieces. 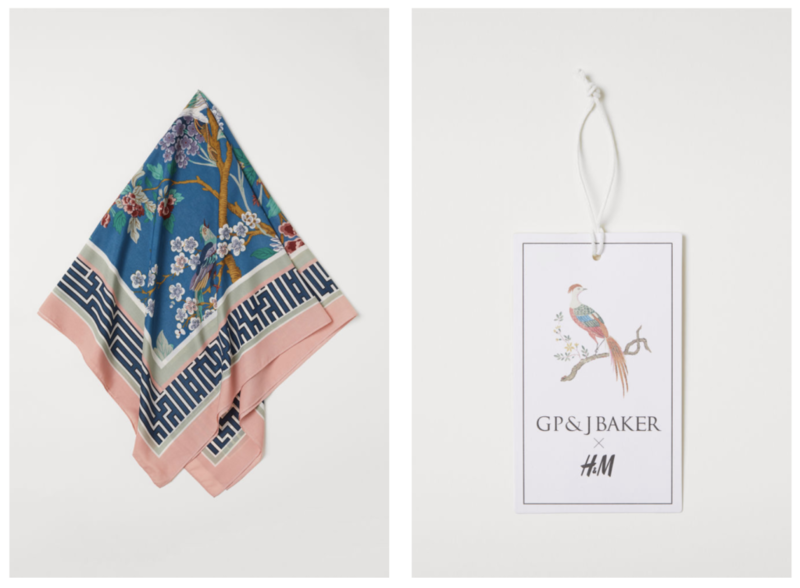 Shop my favorites from the collection below.